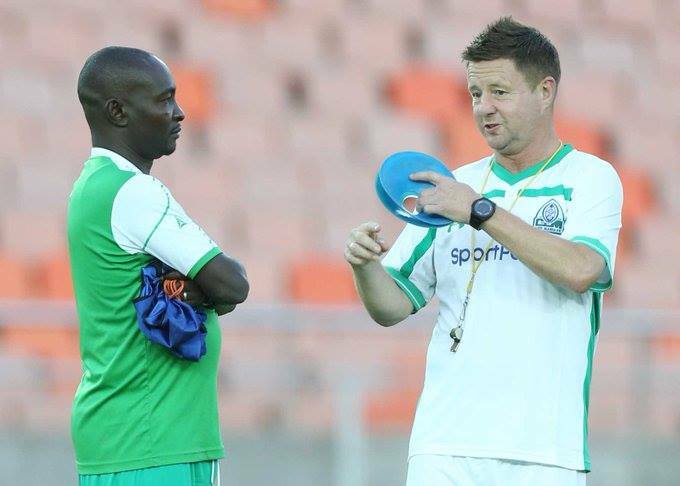 Coach Dylan Kerr was an unhappy man after Gor Mahia gave a up a 2-0 lead and ended up drawing 2-2 with Rayon Sports of Rwanda. So unhappy that he skipped the post match interview. “I’m not happy at all.That is not Gor Mahia. My players are fatigued and there are a lot of off-pitch issues affecting them. They are worried of how they are going to get paid..”There is a lot of pressure on Francis Kahata because Simba are talking to my player and that may be affecting him. It affects other players as well because Francis is a good player ,”he said, to Citizen Sports. Kerr was furious with Simba for tapping his player (Kagere), who left on free transfer. What is also difficult to explain is how a club that has a sponsor, that received Ksh 3 million for winning the Sportpesa Supercup and Ksh 27 million from CAF is having difficulty paying players. 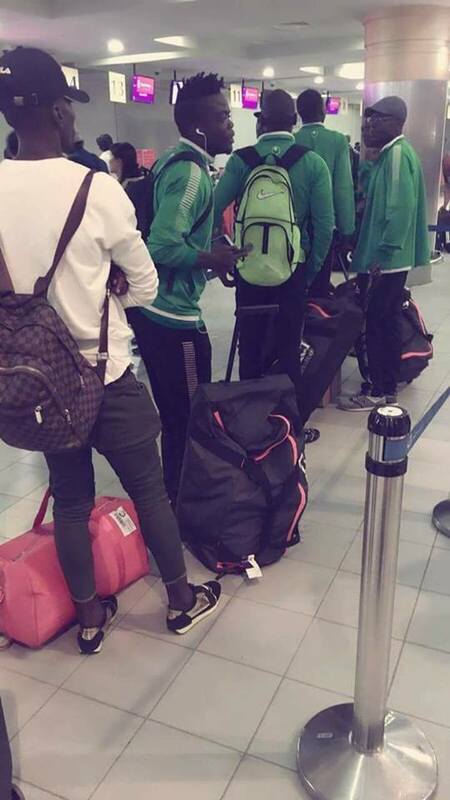 As for fatigue, K”Ogalo should have skipped the CECAFA club cup. Gor Mahia should have considered sigining more players during the June transfer season especially to replace injured players. And Kerr should rest some of his key players. “Technically I thought we played some good football though we were tired. The accommodation we stayed in wasn’t good.We got locked in the car park for 3 hrs because they wanted charges for the day we stayed.The players have got those things in their head…that wasn’t my team today but I like the energy and the effort.” he concluded. 5 its affecting Francis & my players Simba have no right to tap him. 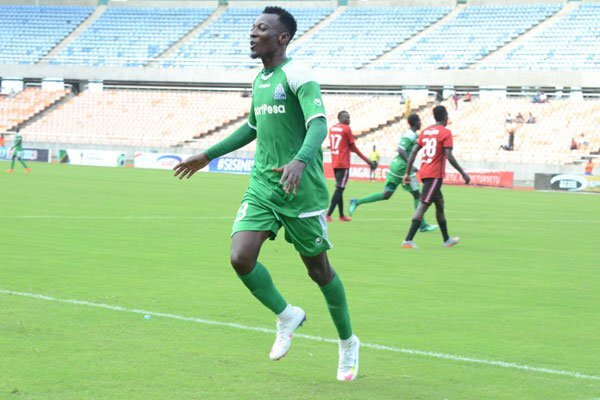 Gor Mahia are willing to part with playmaker Francis Kahata for ksh 150 million. Simba of Tanzania tabled a bid of Ksh 9.8 million. It is said that Bloemfontein Celtic and Free State Stars of South Africa are also pursuing Kahata. Former Gor Mahia ace Ali Abondo is currently at Celtic. 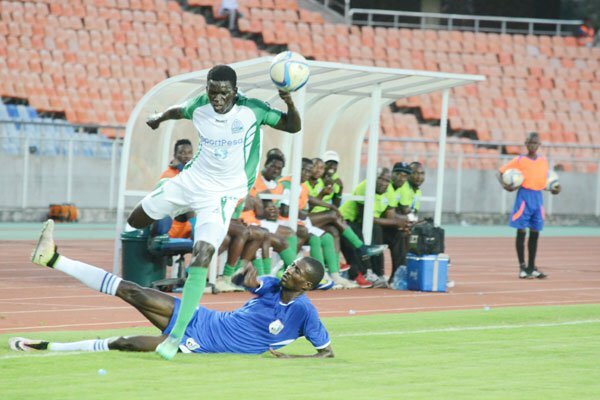 Gor Mahia will kick off their 2018 CECAFA club cup on July 1 against Rwandese side Rayon Sport, the same team they are playing in th3 2018 CAF Confederations cup. 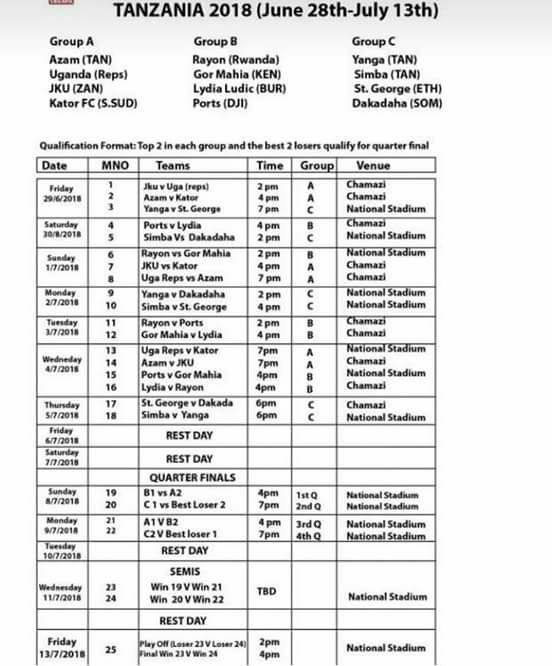 The other teams in group B are Lydia Ludic of Burundi and Ports of Djibouti. On paper it looks like an easy group. But with the backlog of fixtures, one wonders how much petrol Gor Mahia players have left in the tank. This will especially affect the defence where Gor Mahia lack depth. That is unless Kogalo can re-inforce their side sufficiently during the June transfer season. The CECAFA club cup is a tournament that many Kogalo fans would really like to win given that it has been 33 years since Kogalo lifted the trophy. This especially applies to those fans who are familiar with the good old days when Kogalo was a force in this tournament.